Instrumental-sensory evaluation of the texture of chewing-gum at first bite. Chewing-gums are composed of a core (gum base), a variety of sweeteners and flavorings, and by a coating consisting of polyols. This coating has the dual function of protecting the core from moisture and contribute to the sweetness, flavour and crunchiness of the product. 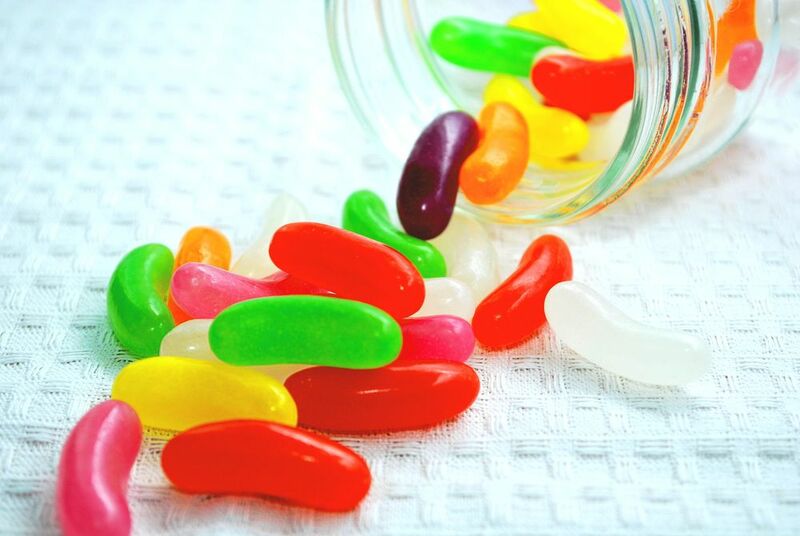 The qualitative characteristics of the gum base and of the coating determine the chewing-gum texture at first bite, whose evaluation provides important information to verify the quality of the product and to provide compliance with consumers’ expectations. As known, sensory analysis has a number of limitations: it is time-consuming, requires considerable economic resources and does not allow to work on numerous samplings. In this respect, a recent study, conducted by a group of Italian researchers (Corollaro et al., 2017) evaluates the possibility of employing instrumental analysis as a substitute of sensory analysis through the development of appropriate predictive models, determining the relationship between the texture sensory properties by a panel of trained judges and relevant instrumental measurements. The study has allowed to obtain very satisfactory results with regard to the hardness of the product, while as regards the crispness, the resulting data are still preliminary, although promising. The final goal to be pursued through further study is to obtain an instrumental method for the evaluation of the texture, that is fast, convenient and suitable for a larger number of samples. This would allow to dedicate the use of the sensory panel only to research and development activities. Thermal treatments to control the phenomena of contamination confectionery products fillings. The fillings of confectionery products, such as those based on almonds, hazelnuts, walnuts and the like, constitute a potential source of fungal contamination. Against this background, the aim of a recent study conducted by a group of Belgian researchers (De Clercq et al., 2017) was to evaluate the effectiveness of different dry/wet thermal treatments on samples of walnuts (particularly sensitive to such contamination) for use in the fillings of chocolate products. The results show that the wet process (3 min, at 75-80°C) can completely eliminate the initial fungal load, while the dry method does not cause any significant effect. According to sensory analysis, moreover, the samples subjected to wet processing and control have characteristics significantly different. Finally, the levels of hexanal detected in walnuts demonstrate that such treatment causes an increase in the oxidative stability. This may delay the beginning of the development of rancidity phenomena during storage, thus extending the shelf-life of the final product. Further investigations are still needed to confirm these results on a larger number of samples. Next articleTecnopool spa acquires Logiudice Forni S.r.l. and Mimac Italia S.r.l.